Tourist Information with nice Pictures. Welcome to Cornwall England by Cornishlight. A nice guide for planning your Cornwall Holiday with beautiful pictures. Information on the towns, seaside and holiday resorts, the beaches, fishing villages, places to see, things to do, the coast path, customs, culture and much, much more. Accommodation: cottages, hotels, holiday parks and bed and breakfast. 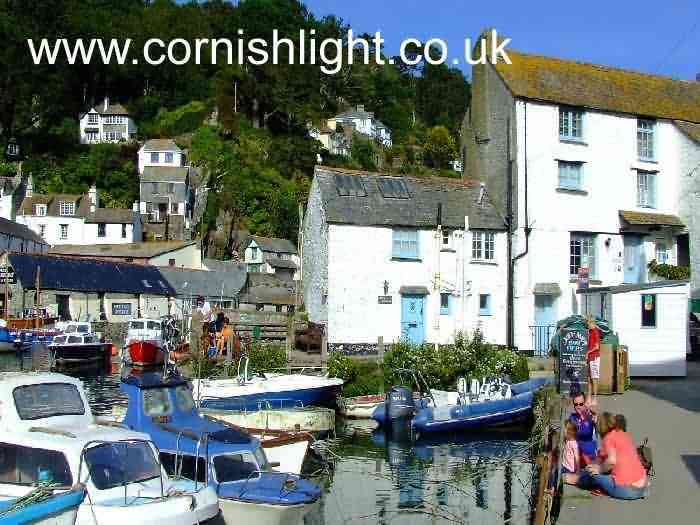 Cornishlight is all about Cornwall, in the far South West Corner of England, UK. Places to visit. Things to do. Where to stay- cottages, hotels, self catering, holiday parks, bed and breakfast. Last minute weekend breaks, late availability holidays too. The Beaches. Walking. The Cornish Coast. Culture and History too. Illustrated by lots and lots of unique photographs - the work of a talented Cornish photographer. A nice site for planning a holiday to Cornwall, England, or just to learn about a faraway place.